This photo was taken at the Budo Ryu Kai Hombu Dojo during the 2016 Daikomyosai week. It is a very rare moment that I have all of my black belts with me at one time! 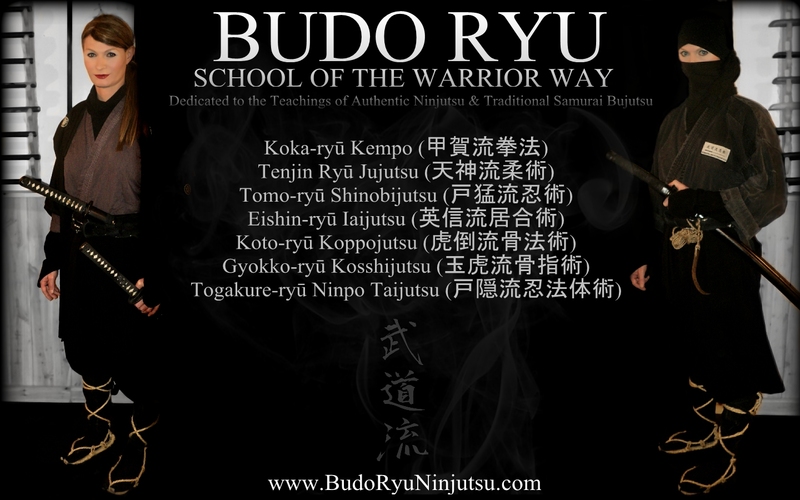 I started the Budo Ryu Kai in 2004 and in the first 12 years, we’ve gained thousands of students all over the world through our online ninjutsu dojo as well as established multiple schools that teach these methods of ninjutsu. 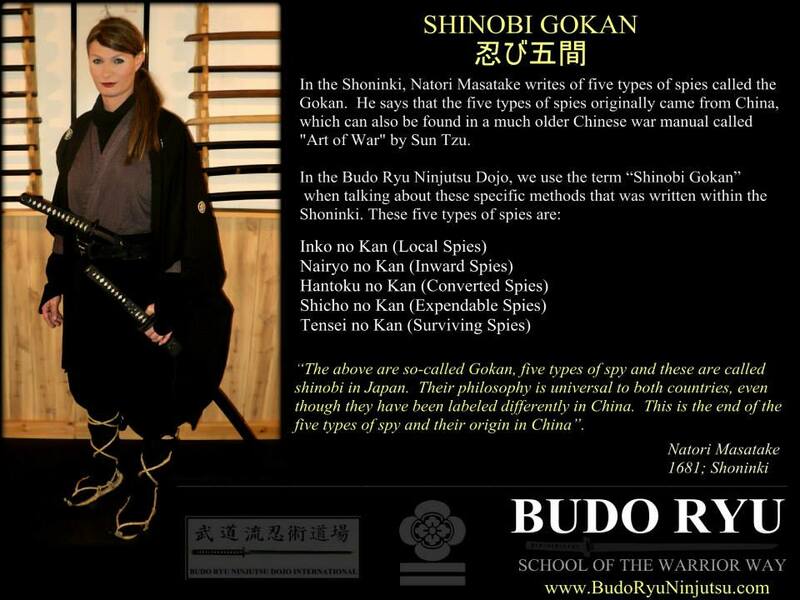 Knowing all of that, there have been 10 individuals that have been awarded a Kuro Obi (Black Belt) in Budo Ryu Ninjutsu. That is less than 1 per year that is awarded this honor. In short,…. This organization is FAR from a black belt mill. Here we pride ourselves on excellence, not mediocrity. Budo Ryu Ninjutsu Black Belt Exam Review! 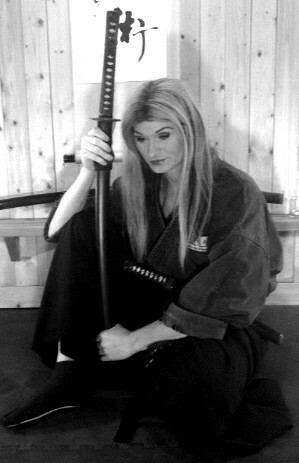 Here we teach “REAL” authentic ninjutsu and classical samurai bujutsu that not only connects you to the history and tradition of Japans warring past, but prepares you to protect yourself and the ones that you love in the present.